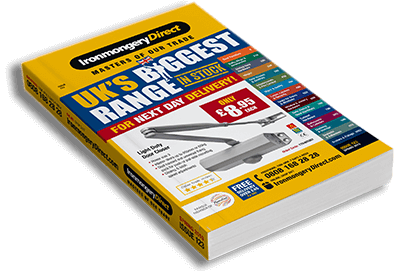 ironmongery - and we're masters of our trade. Order by 8pm for next day delivery - and it’s free if your order is over £45! Buy in bulk and save - perfect for the trade! Changed your mind? Send it back and we’ll refund you right away - no questions asked. That’s our promise to you. We have over 24,500 independent reviews - rating us excellent! Grab yours for free today! We’re open. Call to speak to one of our trained advisors! We’ll aim to get back to you within 1 hour between 7am and 8pm.